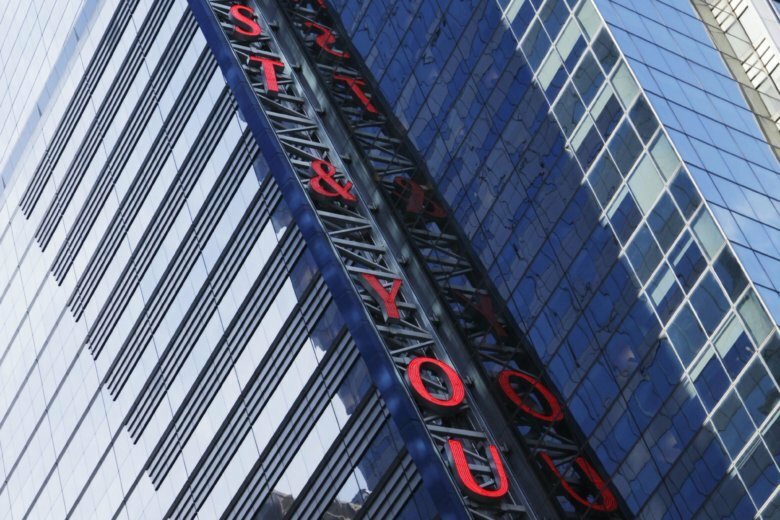 NEW YORK (AP) — Ernst & Young was slapped Monday with a second sexual harassment complaint in less than year describing a culture of discrimination and lewd behavior toward women at the accounting company. Karen Ward, a former partner with EY, said her supervisor routinely commented her breasts, suggested she should accompany him to strip clubs and texted her at 2 a.m. while on a work trip asking her to meet him for drinks. Ward said her supervisor and other men routinely met with clients at bars and strip clubs, excluding women from important business. In a complaint filed Monday with the Equal Employment Opportunity Commission, Ward said she faced retaliation after complaining to senior executives, including one who warned her to “be careful.” Ward, who worked in the North Carolina offices of EY, was fired this month after five years with the company. The firm said Ward was fired because of its decision to shut down the real estate investment banking advisory practice that she led for three years, calling it a “money-losing operation.” The company said she failed to close any transactions while she led the practice. Ward’s complaint comes four months after EY reached a confidential agreement with another former partner, Jessica Casucci, who claimed that a fellow partner groped her in front of two male colleagues. Casucci, who also described harassment by other men at the company, said her career suffered as she avoided projects that would force her to work with the partner who groped her. She said her complaints to the company’s global diversity and inclusion officer went nowhere.